I was happy to find this old book at the Value Village in Burquitlam. I have this book on Kindle, but can’t pass up such a classic hard copy in good shape. Though not really an unpopular book in need of rescue, it is quite old and probably not as widely read today as it was when it was published in 1933. 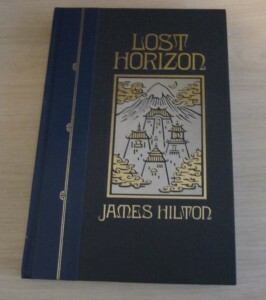 I took a special interest in the book when watching the television show “Lost,” which had numerous mythological and literary (and other) references in it, including to Lost Horizon. One such motif was the idea of a lost paradise that held some sort of magical quality about it that everyone was just dying to get to, if they only knew the place existed in the first place. And then, how to find it? 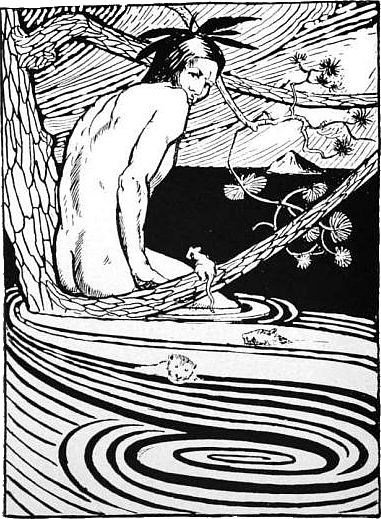 Incidentally, Moon Willow Press published a series of short stories called Lost Ages, by Clara Hume, drawing upon some of the themes of this novel. In the series, a group of friends who have played an online game by the same name wake up to find themselves in a mythological world, where they must retrieve lost histories in order to reclaim peace and happiness in the old world–very connected to rewilding and the original wilder state of the world.